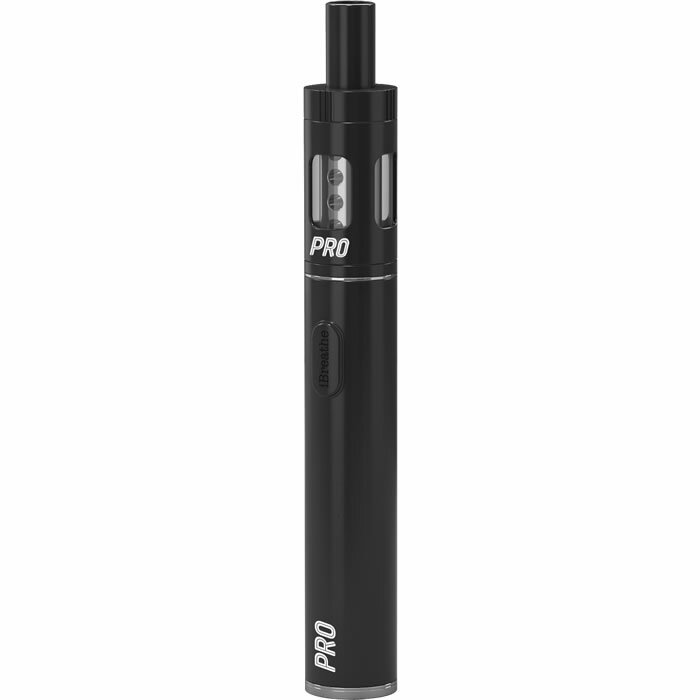 WWhether you're looking for your first eCigarette or to upgrade an old one, the iBreathe Pro eCigarette is the device to choose if you don't want to compromise on build quality and performance. It offers you more in every sense of the word. With a large 1000mAh battery and the tank's 2.0ml eLiquid capacity, you can vape for much longer in-between charges and refills. However, the real magic lies in Pro's low resistance atomiser. At only 1.5 Ohms, the heating coil can vaporise eLiquids with ease, making it the perfect accompaniment to the iBreathe Premium Range. The result is exceptional vapour production and improved flavour extraction from your favourite iBreathe eLiquids.